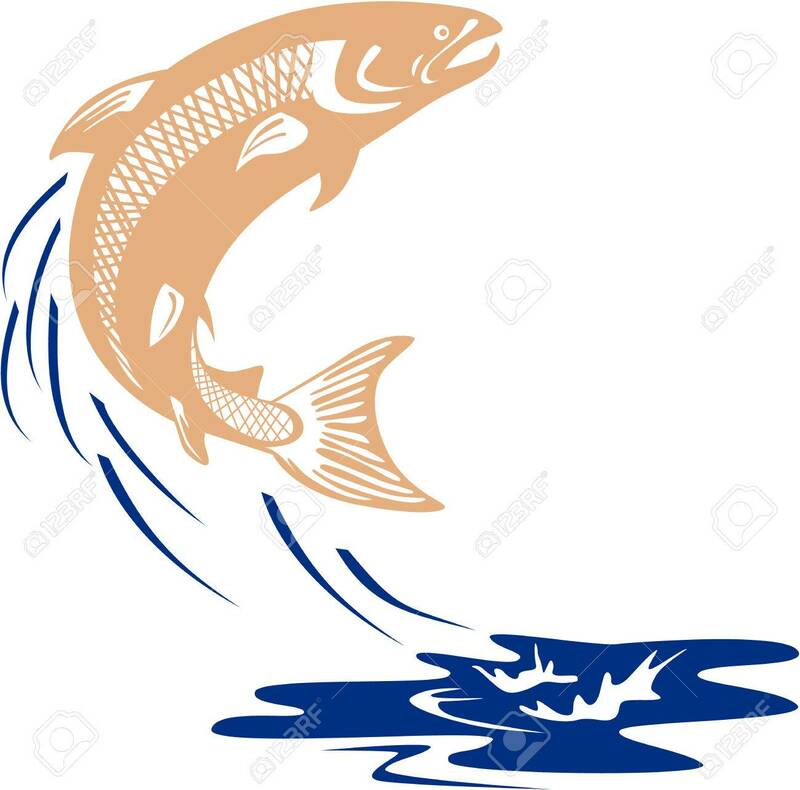 Illustration Of A Salmon Fish Jumping In Water Set On Isolated.. Royalty Free Cliparts, Vectors, And Stock Illustration. Image 40080539. Vector - Illustration of a salmon fish jumping in water set on isolated white background viewed from the side done in retro style. Illustration of a salmon fish jumping in water set on isolated white background viewed from the side done in retro style.